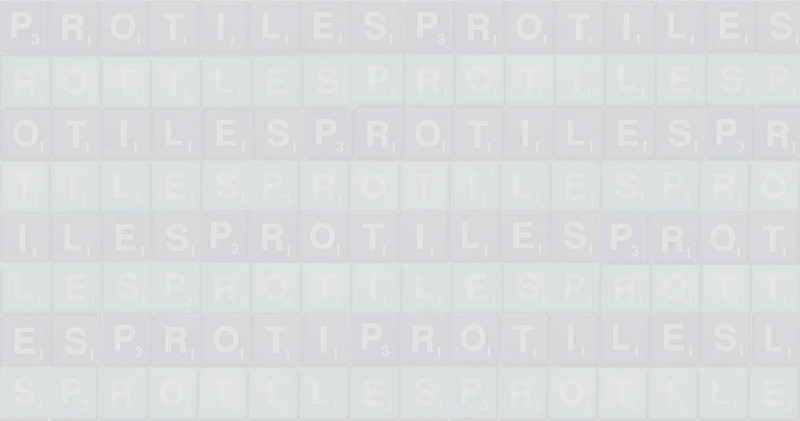 Protiles are durable and strong. They're guaranteed to last life-long. On my Scrabble board, so fine. I'm proud to call them mine. is owned by J.W.Spear and Sons, PLC, a subsidiary of Mattel, Inc., outside of the United States and Canada.